Today, I am THRILLED...and honored to be this months guest designer, with the lovely and talented ladies at 4 Crafty Chicks. I frequently play along with their challenges, but this is the first time I have the privilege of playing along with them. So thank you ladies, for having me on board this month!! When I received my GDT assignment sheet, I realized that I didn't have anything Nautical themed in my collection of stamps. So I turned to my online buddies, who thankfully had this beauty. Her name is: Dangling Sea Tilda. She is from an older collection, but I didn't care...She was too cute and thought she fit the theme perfectly. I tried to make the background look like planks, but the wood-grain pattern is faintly apparent in the photos. 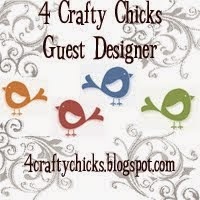 Well I hope that you will stop by 4 Crafty Chicks and play along with us this week. Looking forwarding to seeing your entries. I loved the design, but have a hard time with white spaces, so I created my own background paper, keeping the same idea of the sketch in tact and adding my image to the side. This is just adorable! Love Tilda and your background looks great! Thanks so much for playing with us this month! We are excited to have you as our Guest Designer! Your card is so sweet with little Tilda sitting there on the anchor! 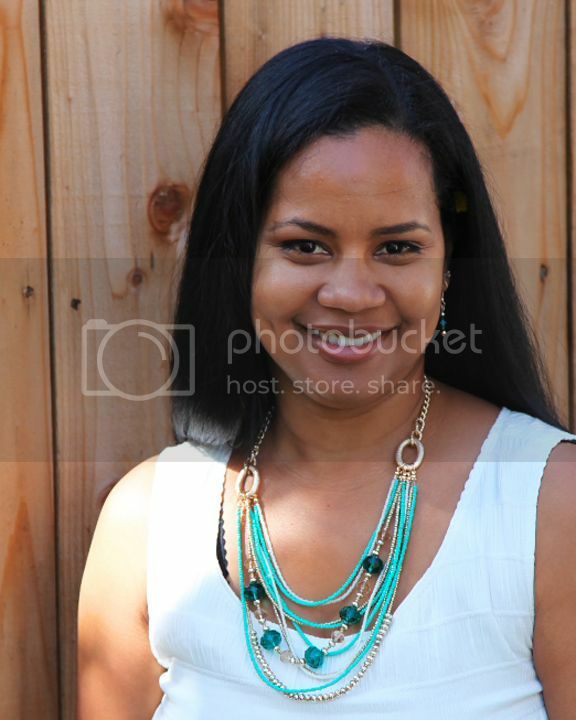 That wood plank background is perfect for the scene! Great take on this week's Muse! So glad you joined us! This is adorable :) love the layers and the coloring in that sweet image ! 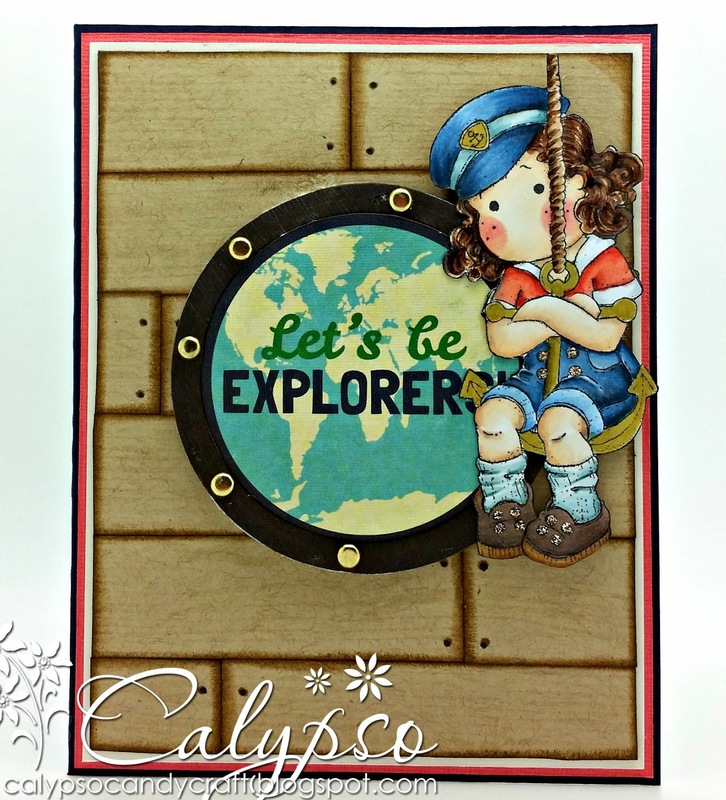 Welcome to 4 CC this month, Calypso! :D Your card is so stinkin' adorable! Love Tilda on the anchor WTG!